In June we started adding security metadata to all apps and app updates to help verify product authenticity from Google Play. We’re doing this is to help developers reach a wider audience, particularly in countries where peer-to-peer app sharing is common because of costly data plans and limited connectivity. Now, when a user shares an app via Play-approved partner peer-to-peer apps, Play will be able to determine shared app authenticity while a device is offline, add those shared apps to a user’s Play Library, and manage app updates when the device comes back online. This will give users more confidence when using Play-approved peer-to-peer app beta partners, starting today with SHAREIt. Additional integrations from Files Go by Google and Xender are planned in the coming weeks. Please visit the Play Store to make sure you have the latest versions of these apps. 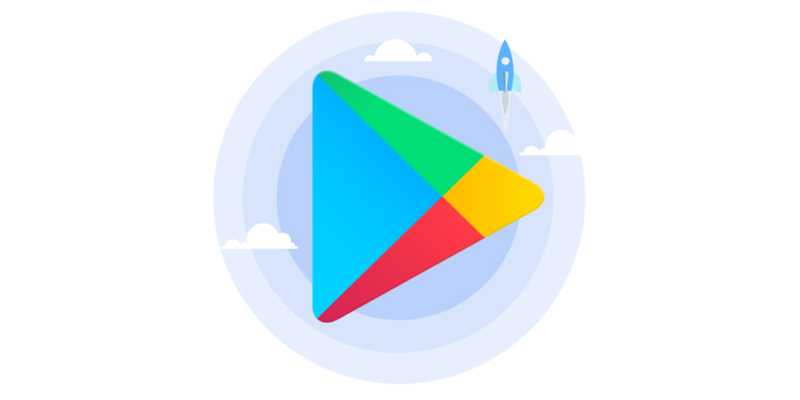 This also benefits you as a developer as it provides a Play-authorized offline distribution channel and, since the peer-to-peer shared app is added to your user’s Play library, your app will now be eligible for app updates from Play. No action is needed by developers or your users. This is an important step that improves the integrity of Google Play’s mobile app ecosystem. Offline Play peer-to-peer sharing presents a new distribution opportunity for developers while helping more people keep their apps up to date.